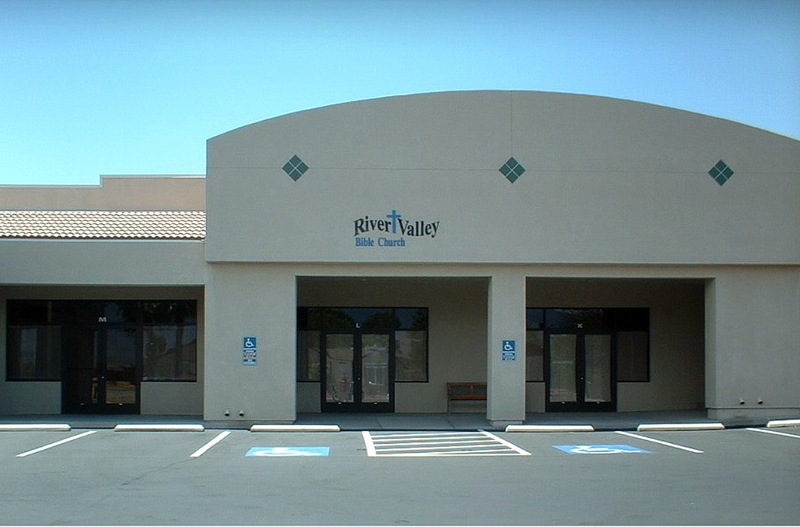 Our goal is to teach and preach the Word of God in an accurate and clear fashion so that those who attend River Valley Bible Church will not only know what they believe, but why they believe it; and, in turn, live it out in their lives. Our desire is that God’s children would discover, use, and nurture the spiritual gifts that they have been graced with, thus building up the Body of Christ (Eph. 4:15, 16). 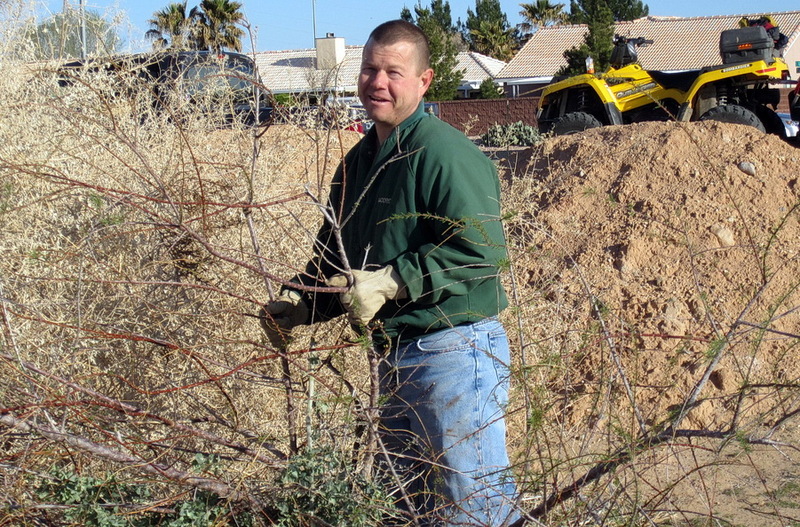 Our prayer is to maintain and grow an environment that will encourage the great commission (Matt. 28:19,20); To be a light in our community, an out-reach that will lead the lost to a saving knowledge of Jesus Christ, and to be a fellowship that will generate good disciples of Christ. And of course: Our purpose is to glorify God in all that we do. 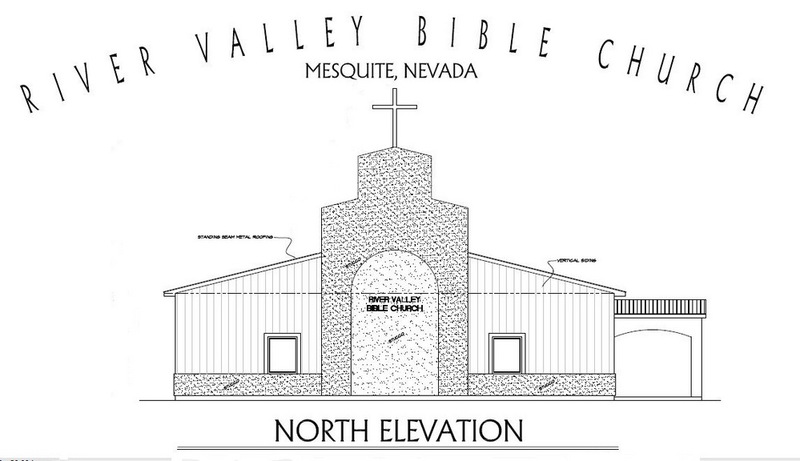 River Valley Bible Church was planted in the Mesquite area in the year 2000 through the vision and calling of Dave Neufeld. 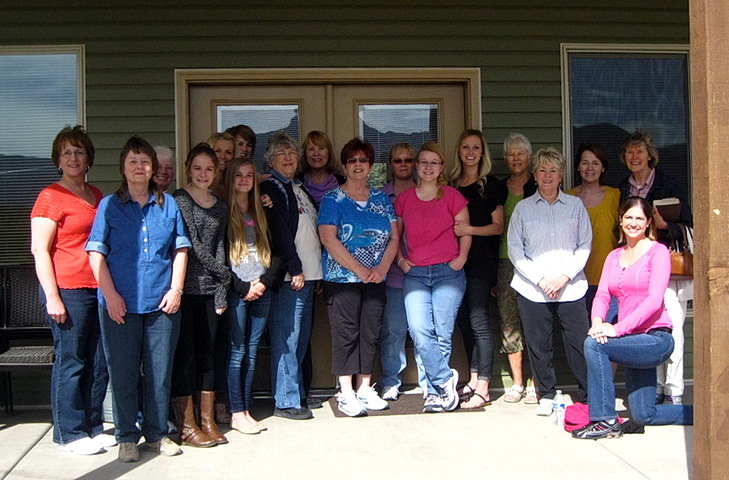 It started as a home Bible study but quickly began having regular Sunday worship services. As the fellowship grew, it changed locations several times, and has now been renting in it’s present location for several years. 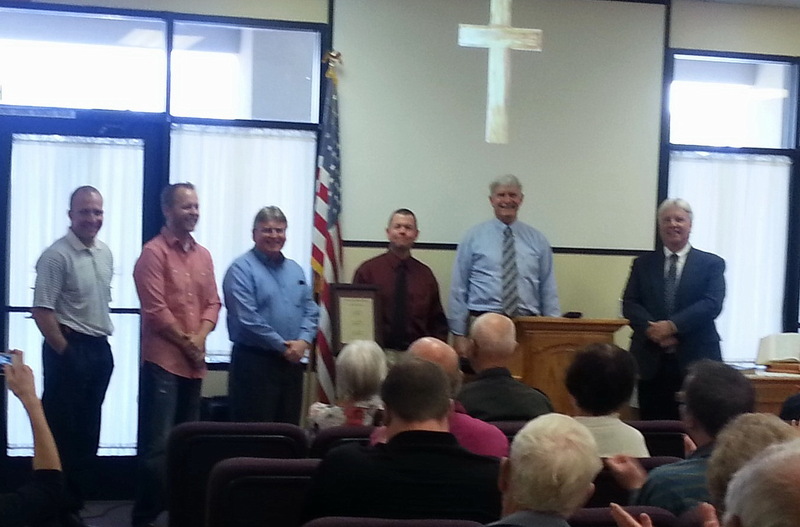 In February of 2007, Dave Neufeld stepped down as pastor to pursue an administrative function with TBM, and Craig Janson was called as the new pastor of RVBC. 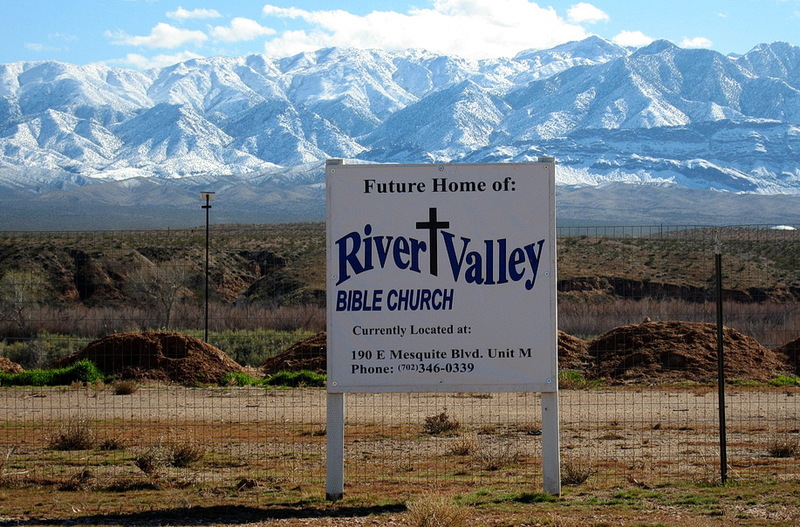 In the years since, RVBC has continued to grow… Membership has been established, Elders have been appointed, the church has become self sustaining, and self governed, and in February of 2014 RVBC graduated from TBM. As we have been effectively out growing our current location, the Lord has blessed us with a wonderful piece of property here in Mesquite, and the finances to now begin building upon that property. The planning has started, and through Gods grace, wisdom, and provision we are into our first building project and hope to have our new home complete in the near future. 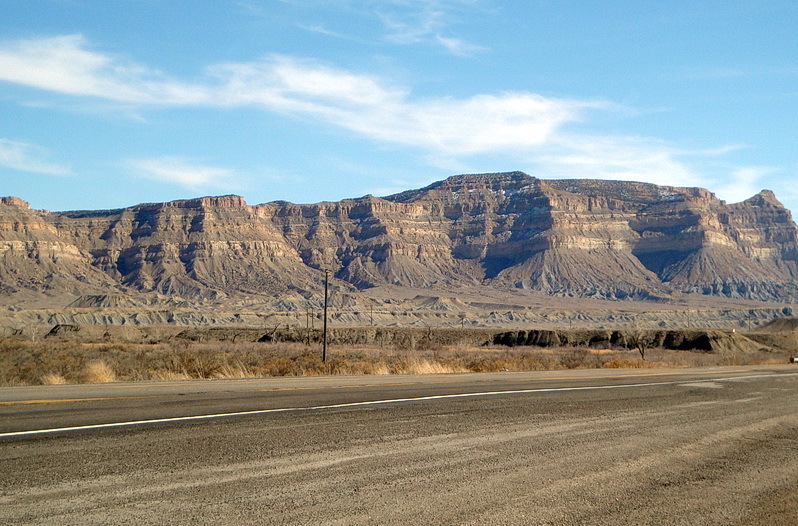 I (Craig) was born in New York state but moved to southern Utah at the age of eight. I have one younger sister, and two older brothers, the younger of which was very instrumental in my learning of the Lord. I, like all mankind prior to salvation, lived my life for self and in sin. During my first year at a community college, I met my wife, Janine who was a Utah native, and three years later we were married. Several months after we were married, we became involved with some business partners and it was through these friends that we were introduced to Jesus Christ. Through them, and with the guidance of my brother who had trusted Christ 10 years earlier, we recognized that without God’s redeeming payment for our sins, we would be eternally separated from Him. So, in January of 1993, Janine and I came to trust Jesus Christ as our personal Savior from the judgment of sin. We went about looking for a church to attend, and through Gods guidance we found Southland Bible Church near our home in St. George, Utah. The closer we grew to the Lord the more active we became in our local church. We were offered, and accepted, many opportunities to nurture our spiritual gifts and through these opportunities, God eventually led me in the direction of pursuing a pastoral ministry. So, as God led, we began to take steps in that direction. This brought us to Frontier School of the Bible, and then to River Valley Bible Church, where I have been pastor since February of 2007. Janine and I have fallen in love with ministry, the fellowship here at RVBC, the people of the Mesquite area, and are so thankful for God’s salvation, leading, calling, faithfulness, and provision… We have two children (Andrew and Amanda) who both love the Lord and have been very flexible and open to God’s call in our life. 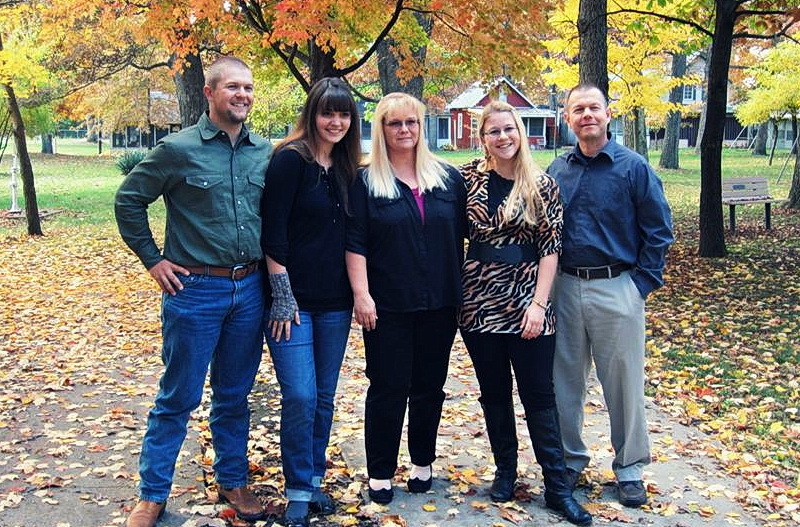 Andrew is now married to his godly bride Rachel since May of 2012, and Amanda is currently attending Frontier School of the Bible as she seeks Gods will for her future.